One suggestion from the audience. Woven into a dream-like world as a team of improvisers explores the inspiration and association from that single suggestion. This show has been described as a dream that you get to participate in as it unfolds around you. 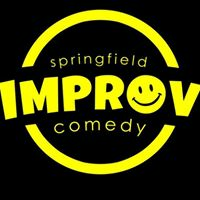 A highly trained team of improvisers brings everything to the stage to create a unique show that you have to experience to believe. 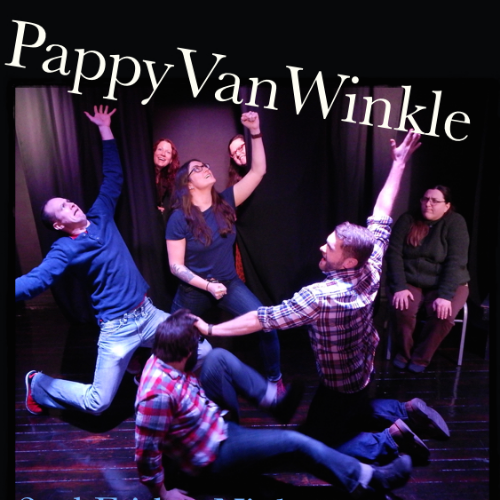 Pappy Van Winkle is an improvised show that takes inspiration from an audience suggestion, then follows a style of show similar to the JTS Brown. It is a free-form adventure where performers become characters and objects and voices inside other players heads. Pappy Van Winkle considers the performance space to be anything visible to the audience. 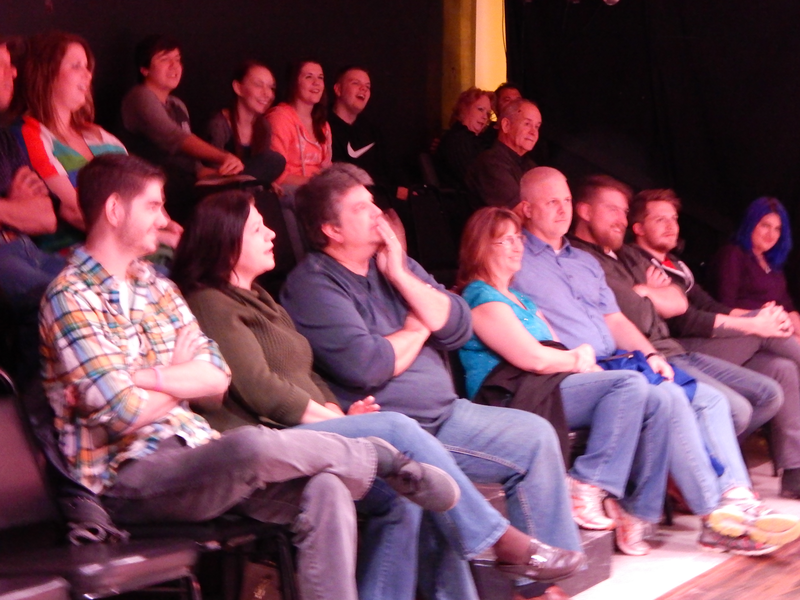 So do not be surprised if a performer is in the audience with you at some point during the night.